New to the industry and learning to be a florist? Or are you a savvy industry veteran wanting to learn the latest best practices from experts and your peers? 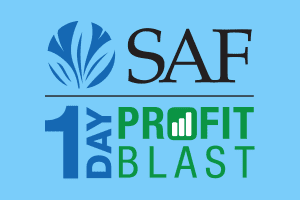 SAF’s professional development programs and floral industry events provide the best in industry education, as well as opportunities for networking with your peers to get answers to your most pressing business questions. 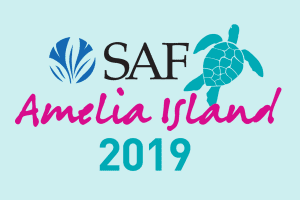 For more information on SAF meetings and events contact Laura Weaver, 800-336-4743, ext. 221, lweaver@safnow.org. 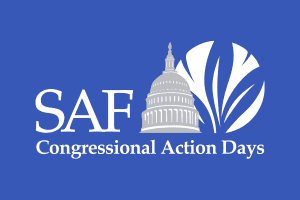 Mark Your Calendar for these SAF Events! Retailers, wholesalers, suppliers and growers tell Capitol Hill about their businesses and the floral industry’s legislative priorities. All segments of the floral industry come together for four days of education, networking, competitions, awards and honors, and to see new floral and tech products. September 9-12, 2020 Westin Kierland Phoenix, Arizona All segments of the floral industry come together for four days of education, networking, competitions, awards and honors, and to see new floral and tech products. 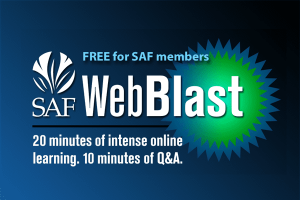 Tune in to SAF Web Blasts for the latest bright ideas and best practices from industry experts. New sessions are posted regularly, so check back often. 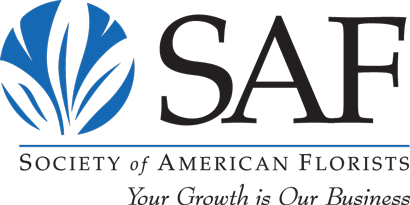 FREE for SAF members, $29 for non-members.